Leaving the actor 54 pounds lighter than his usual self, the film depicts a promising young athlete, Deon Barnes, whose life is perfect, glorious and victorious until the worst happens. Barnes is a University of Michigan football player with a dream of one day becoming a Miami Dolphin. The well loved athlete is a candidate for the Heisman trophy, but his hopes come crashing down when he collapses in the locker room after a big win. He is diagnosed with cancer and begins the journey to healing as he endures chemotherapy. In the midst of it all, Barnes has hope. “My motivation for the project was my best friend, Charles Pringle. 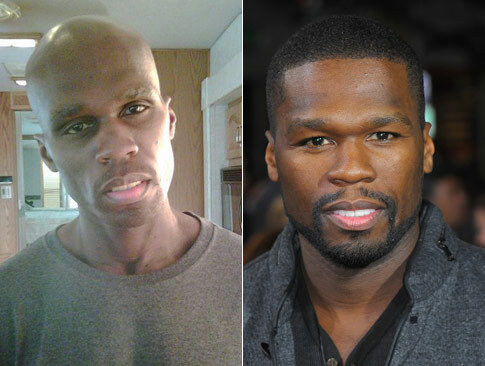 He lived across the street from me; he actually died of cancer,” 50 Cent once said on what the film means to him. don’t mean to be negative, but this looks waaaaaack.